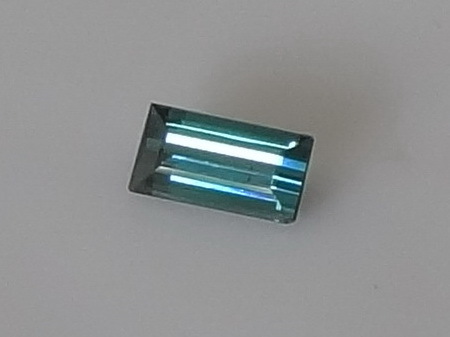 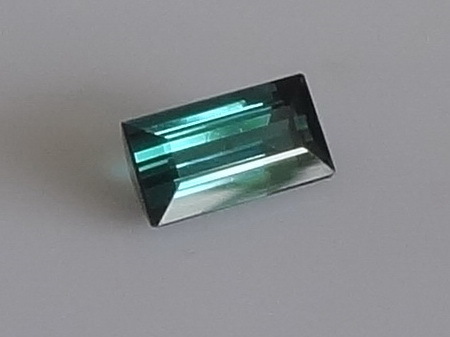 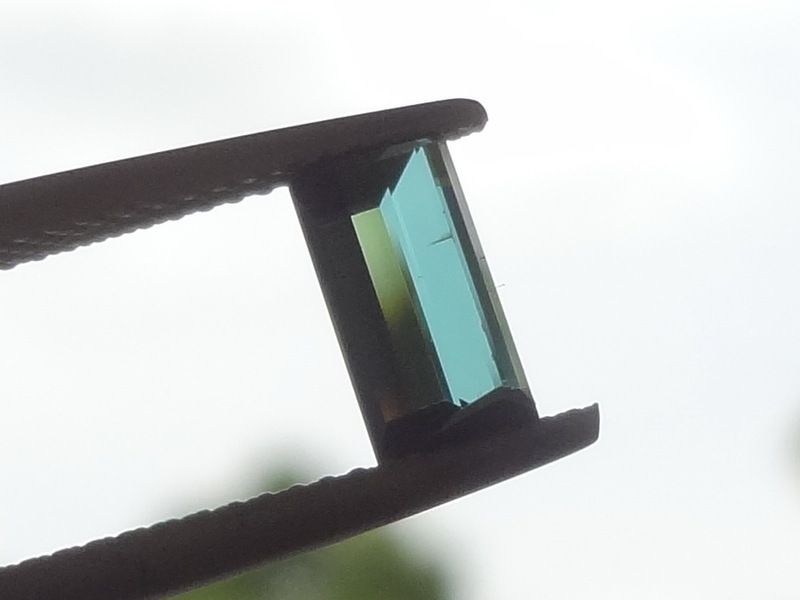 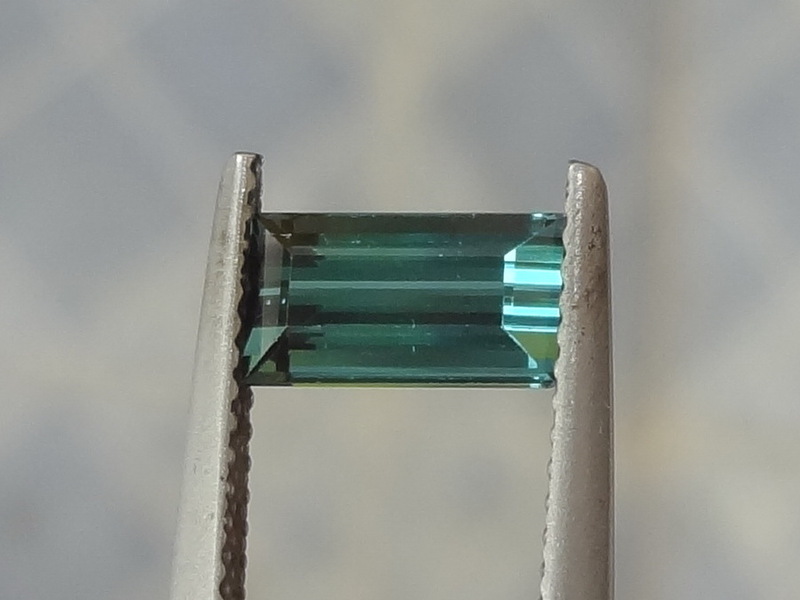 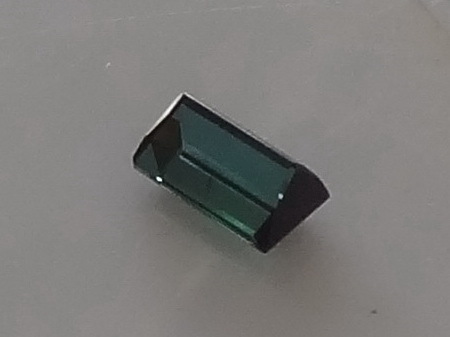 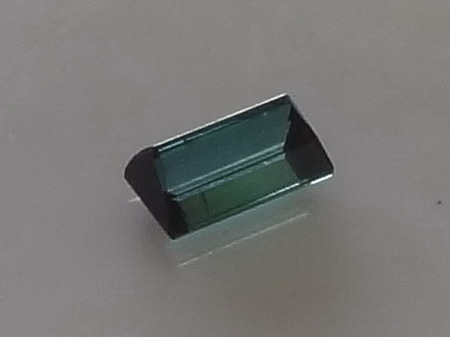 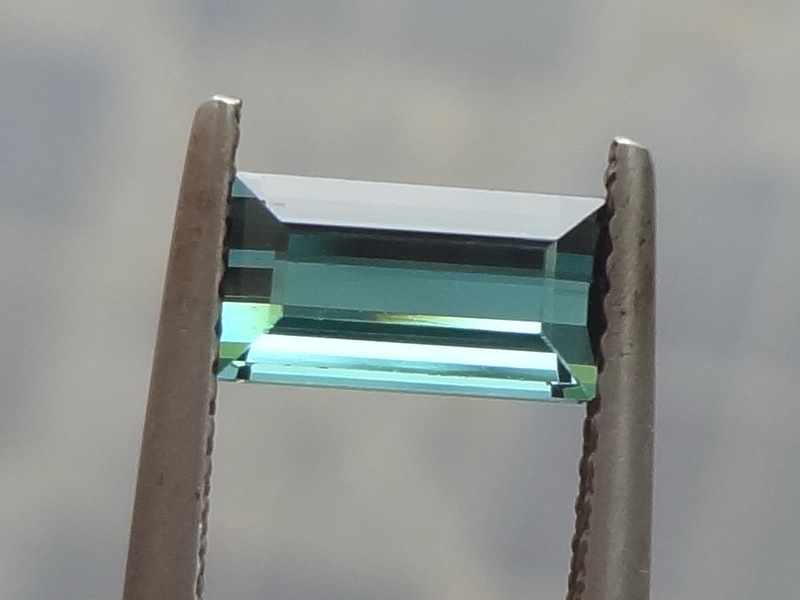 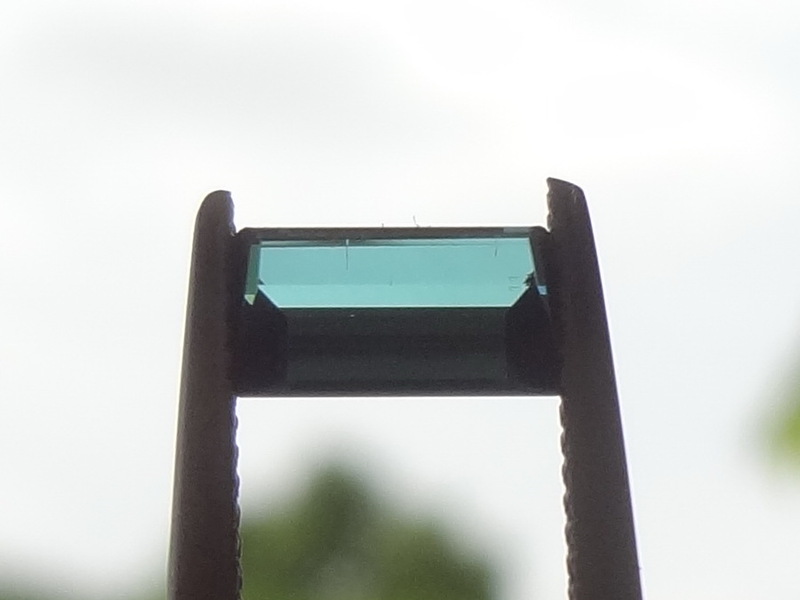 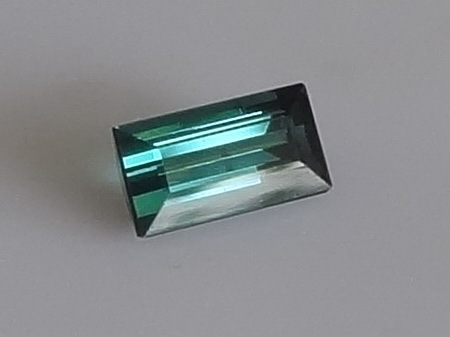 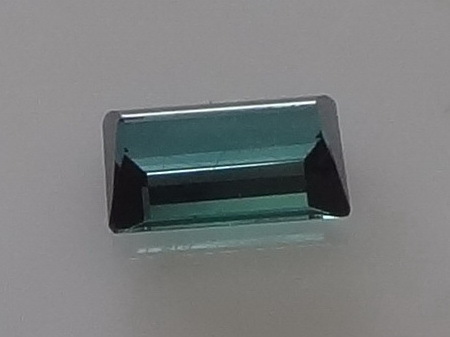 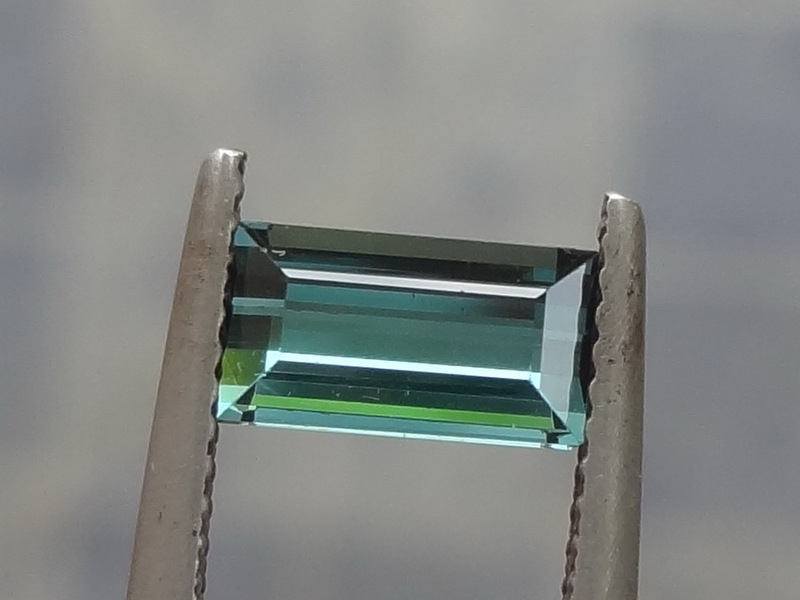 Depending on the lighting conditions and angles this Tourmaline seems blue, then green, then blue-green. 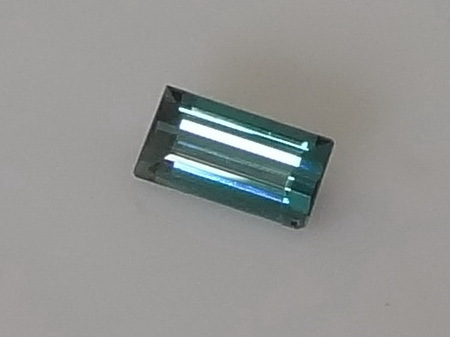 Hard to define the color. 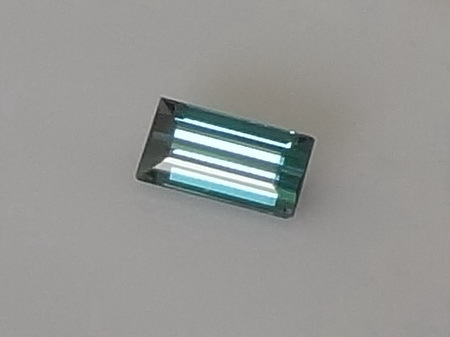 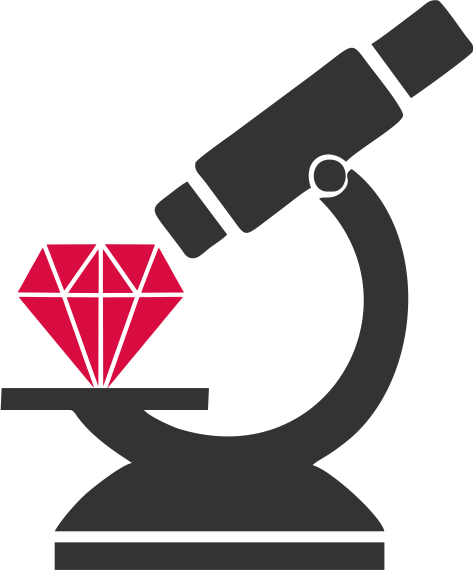 This is a grab, great deal for such a stone, discounted price because of a cleavage mark that can be seen in the pictures but is nearly invisible to the naked eye, only when I saw the x10 zoom images did I notice it, it won't be seen when the gem is set on a piece of jewelry.